Caring for Your Invisalign® Aligners What band color is right for your astrological sign? There's something special about customizing the elastics on your braces to fit your unique personality. Once you embrace your braces (no pun intended) you'll realize how many color options and combinations there are to choose from. Although you'll have a fantastic smile afterward, you won't have this level of customizability once your braces come off, that's for sure! Adding flair to your braces isn't what all patients are looking to do (like those opting for clear aligners or ceramic braces), but it's part of the fun of traditional metal braces! Many of our patients ask Dr. Ryan Schumacher to have their elastics match the colors of their favorite sports teams or their school, but how about changing your elastics to match holiday colors? 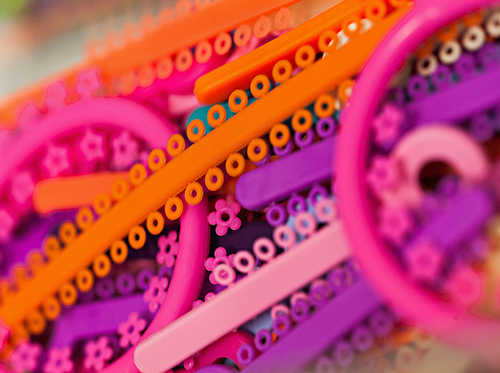 Since changing the color of your elastics has no effect on the actual orthodontic treatment process, the idea is to have fun and add a personal touch. So, next time you get your elastics changed at our Indian Harbour Beach, FL office, why not wear your braces boldly and opt for something festive?